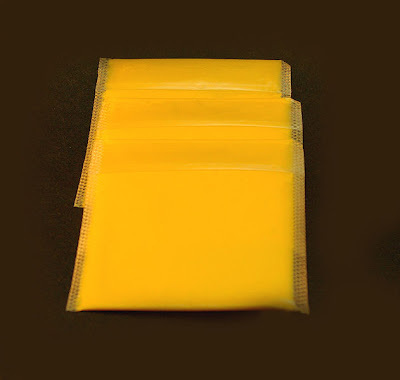 Processed cheese (or process cheese) is produced by comminuting, blending and melting one or more natural cheeses, and sometimes optional ingredients, into a smooth homogeneous blend with the aid of heat, mechanical shear and emulsifying salts (often sodium salts of citric or phosphoric acids). Processed cheese is sometimes moulded into blocks or the molten mass of cheese may be cooled on the surface of a large drum, cut into ribbons, interleaved with packaging at cut into slices. Great variety in flavour, consistency, functionality (e.g., sliceability, consistency, flowability) and consumer appeal. Providing an outlet for lower grade natural cheese. This, together with the use of cheap non-cheese ingredients, reduces their cost compared to natural cheese. Adaptability to the fast-food trade (e.g., use in cheeseburgers). Relatively long shelf-life. Processed cheese is relatively stable due to the high temperatures used in processing which inactivate many microorganisms and enzymes. 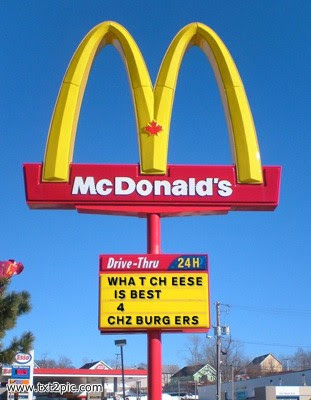 However, typically processed cheese has a bland flavour. Guinee, T.P., Caric, M. and Kalab, M. (2004). Pasteurized processed cheese and substitute/imitation cheese products. In Cheese: Chemistry, Physics and Microbiology, Volume 2. Major Cheese Groups, 2nd Edn., P.F. Fox, P.L.H. McSweeney, T.M. Cogan and T.P. Guinee (eds), Elsevier, Amsterdam, pp. 349-394.